Crappie is a fun fish to catch and there are lots of interesting facts about it. 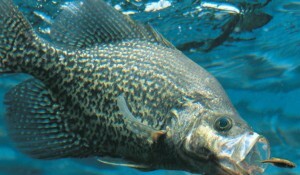 The fish is native to North America and is found in two types – white crappie and black crappie. It’s a freshwater fish and is extremely popular amongst anglers. It prefers to live in moderately acidic water which should be highly vegetated. Juvenile crappies mostly feed on cladocera, daphnia and Cyclops, and mature ones prefer minnows, aquatic insects and fingerlings of other fish species. Crappie fishing is fun during winter because unlike other species crappies don’t go into hibernation, and can be easily caught. Crappie is a schooling fish and even schools with other sorts of panfish. Underwater structures like weed bends, fallen trees etc are its most favorite hideouts. It usually prefers to stay in deep water all through the day and accesses shores at dawn or dusk for feeding; but during spawning period, it comes in shallow water. 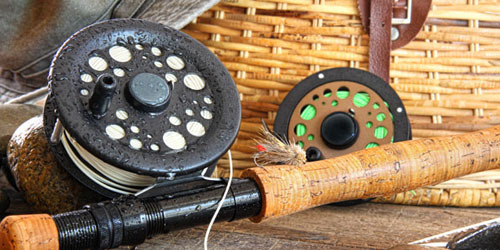 Choosing the right fishing knot is important for crappie fishing. When you are fishing with a jig, loop knot is your best bet. It offers more freedom of movement to the jig when casted. It also offers a subtle movement to crappie – very enticing for the fish when done vertically. According to pro crappie anglers, the best live bait setup is a small split shot, no. 6 hook, a slip bobber and a live minnow. The slip bobber will enable you to be flexible with any depth, without sacrificing your casting skills. Hook the minnow either just behind its upper dorsal fin or through both its lips. Crappie usually occurs from three to six feet of depth. In the peak of summer, it will move deeper and arrive to surface during dusk and dawn to find food. Keeping this behavior of the fish in mind, choose the right depth to get most success. Crappie’s soft lips are famous, with which they easily tear and shake your hook if you don’t keep the line tight enough. However, keeping the line tight is not that tough because crappie puts up a good fight. You can enjoy more action with crappie if you are patient with your minnow and/or jig. Try to keep away from retrieving your cast too early. 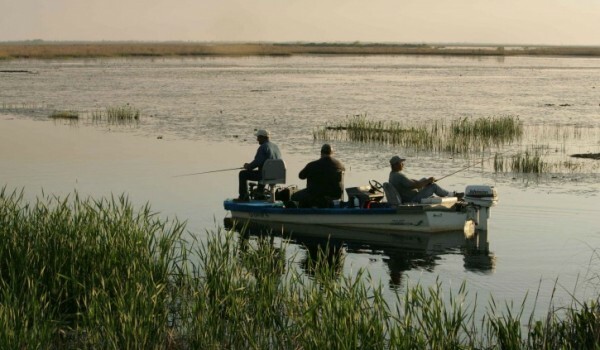 If you are sure that crappie is in the area, but not getting any action, try to slow down. 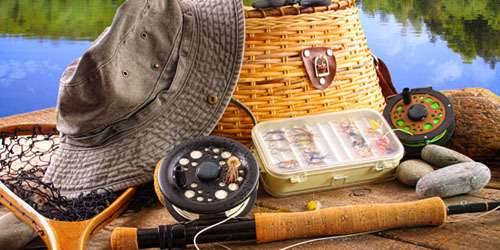 During crappie fishing, depth is important; so, you should use a topographical map of the water body you are fishing in. The map should at least contain depths and sometimes, immersed structures such as fish beds. You will get a lot of them free on the internet. These are only a few crappie fishing tips. 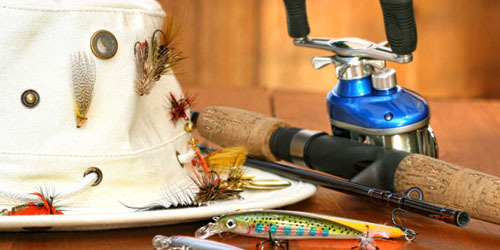 At HowToCatchFishNetwork.com, you will get lots of tips of fishing for crappie as well as other fish. 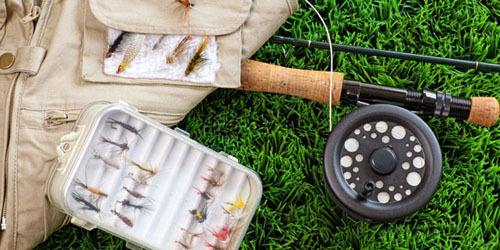 You can get a lot of bait tips, bass fishing tips, ice fishing tips, fly fishing tips, freshwater fishing tips and much more. 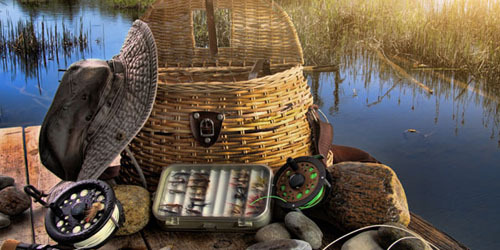 Don’t forget to visit this site before embarking upon a fishing expedition.